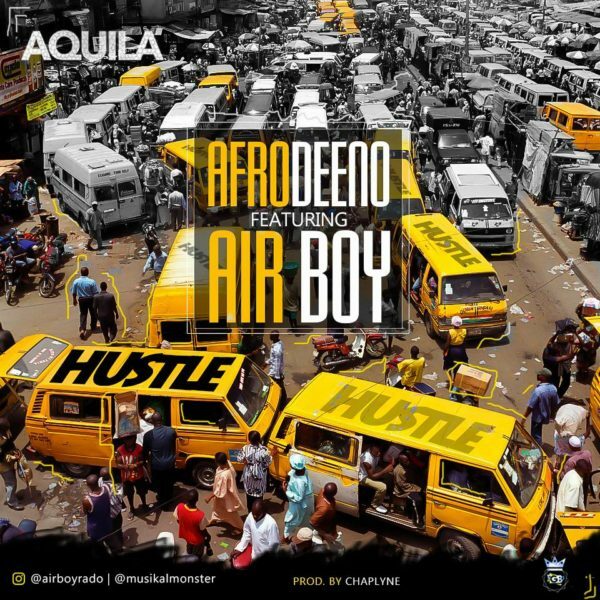 Brand new music from Afrodeeno – Hustle ft. Airboy out now!Afrodeeno release hits after hits from “Baby Mi ” to chill vibes from “One Call” and “Pick Up” . He collaborate with aquila records artiste Airboy in this amazing ghetto anthem/club banger “HUSTLE”. The song was Prod by Chaplyn. Mixed & Mastered by Biano. Download Afrodeeno – Hustle ft. Airboy here.